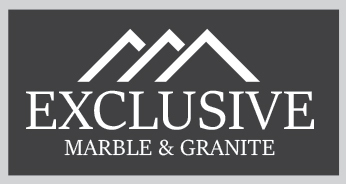 Exclusive Marble & Granite Greensboro We provide high quality marble and granite for bathroom and kitchen countertops in Greensboro North Carolina. If you are considering natural stone kitchen counters, check out our competitive pricing and large selection of natural stones to choose from. We are a young growing local company and we are fully insured and ready to create the countertops of your dreams. Please contact me, Jonathan for your free Estimate. I look forward to working with you. We provide both residential and comemrcial countertop fabrication and installation in the greater Greensboro, Ashboro, Traid area. © 2019 FireUps®.com Local Greensboro Countertops Marketing Services. Professional Remarketing Group, LLC. All Rights Reserved.